Yay, thanks for signing up! 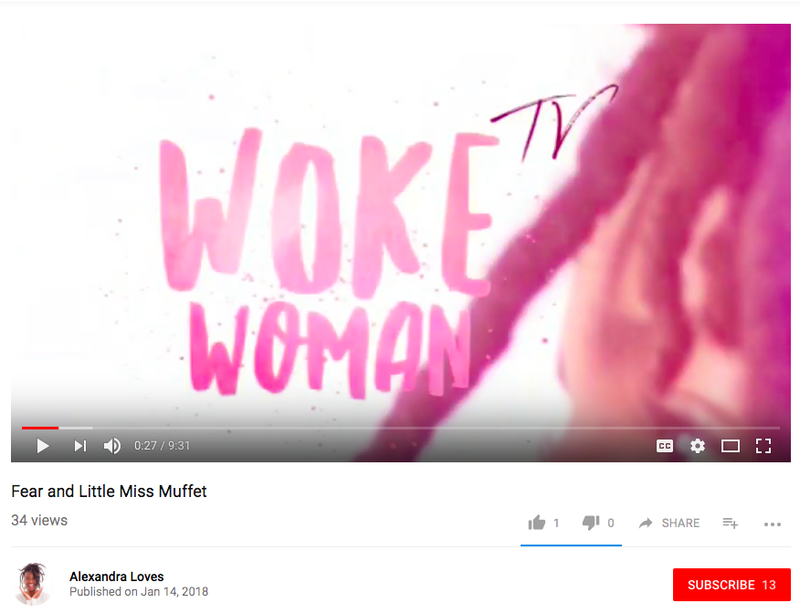 Join me on my Youtube channel, "Woke Woman TV." If you like what you see, Subscribe Today!